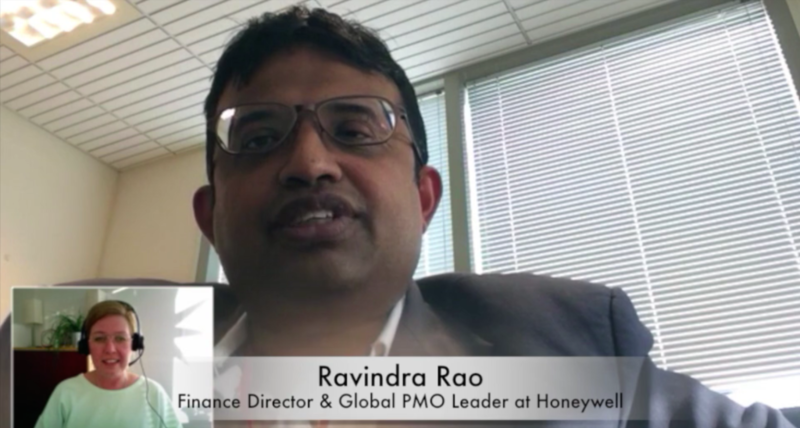 Ravindra Rao is Finance Director & Global PMO Leader at Honeywell. His knowledge in cross functional, cross organizational, cross industry process development comes from years of experiences. For ten years he has been working at Honeywell with finance transformation. Their strategy has been to pay vendors on time and work with both internal and external customers with a working capital strategy in mind. And it has worked well, except for finances being on track they were recently selected as one of Fortune Magazine’s “World’s Most Admired Companies” for the ninth consecutive year. In the below interview Ravi tells more about what their finance transformation journey has been like, how he view the need for end to end control, the reasons why Honeywell have worked so hard with their procure to pay processes and where the business case in a holistic approach to spend lies. Ravi will join us at Source to Pay Summit 2015 in Stockholm where you will be able to hear more about his experiences and also sit down and share knowledge in smaller groups.